Esa-Pekka Salonen’s restless innovation drives him constantly to reposition classical music in the 21st century. He is the Principal Conductor and Artistic Advisor for London’s Philharmonia Orchestra, where the award-winning RE-RITE and Universe of Sound installations have allowed people all over the world to step inside the orchestra through audio and video projections. 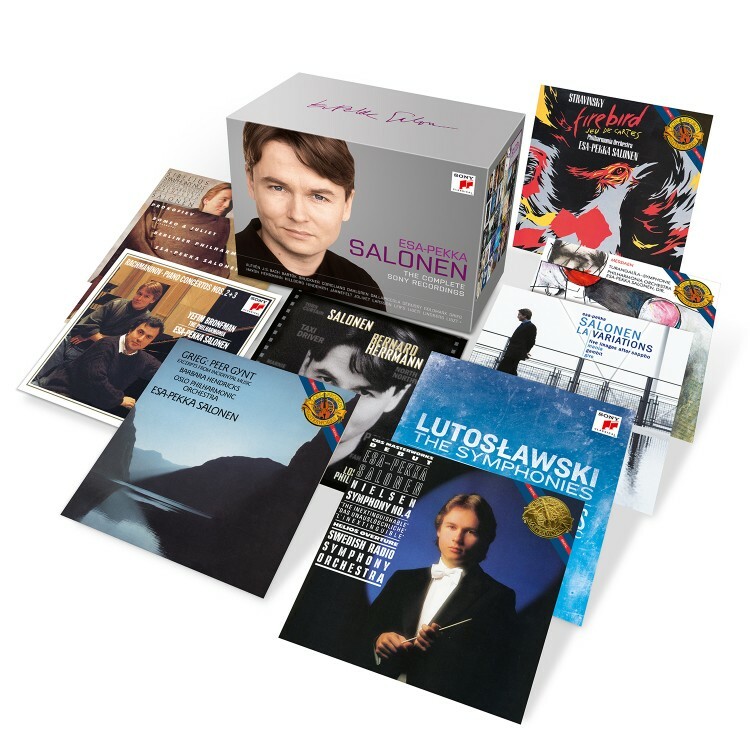 Salonen also drove the development of a much-hailed app for iPad, The Orchestra, which gives the user unprecedented access to the internal workings of eight symphonic works. As the Music Director of the Los Angeles Philharmonic, where he is now Conductor Laureate, Salonen was instrumental in opening the Frank Gehry-designed Walt Disney Concert Hall and made the orchestra one of the best attended and funded in the country. He is the Marie-Josée Kravis Composer-in-Residence at the New York Philharmonic and Artist in Association at the Finnish National Opera and Ballet. Additionally, Salonen is Artistic Director and cofounder of the annual Baltic Sea Festival, now in its fifteenth year. He recently became an advisor to the Sync Project in its work to develop music as precision medicine. In 2015 he addressed the Apple Distinguished Educator conference on the uses of technology in music education, and his Violin Concerto was featured in an international campaign for iPad.